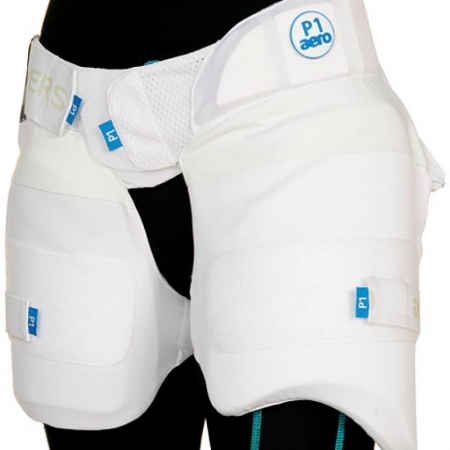 Strippers™ design is an integrated system which protects both the upper and lower thighs, around the inner groin, the hip bone as well as part of the buttocks. 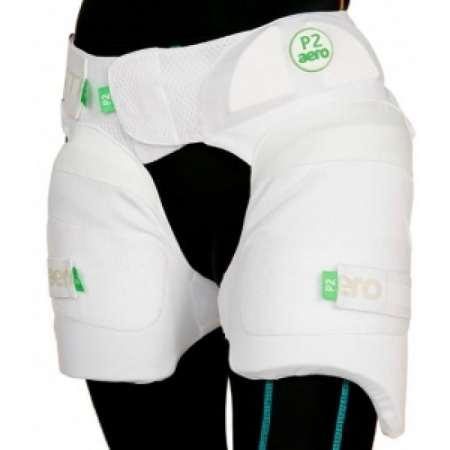 It’s why aero has a “lower body protector” rather than just thigh guards. Strippers™ use the best materials – 3D moulded high impact plastics, multiple closed-cell foam combinations and user-friendly, antibacterial polyester mesh. 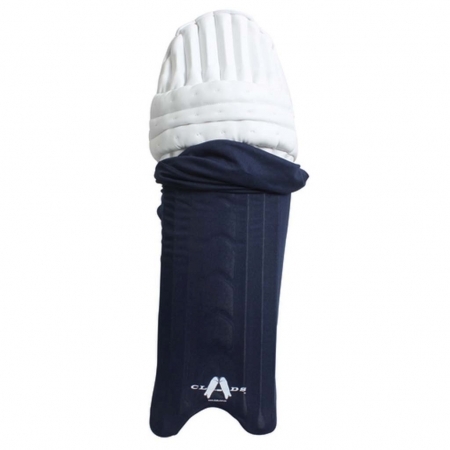 The Lower Body Protector is designed to integrate with our Leg Protectors in a completely natural way making the whole combination up to 9% faster between the wickets. 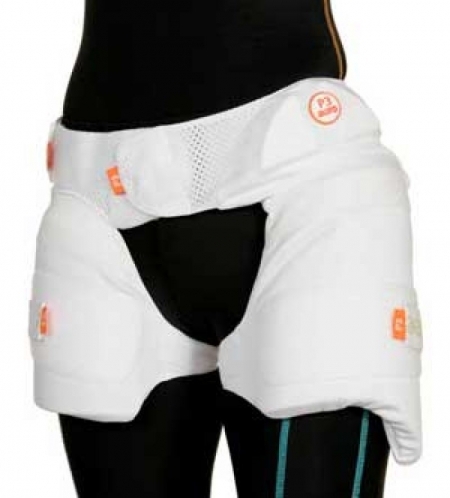 You’ll run as though you’re not wearing thigh guards at all! We are now onto Stripper v7.0 which incorporates not only the revolutionary initial Stripper design but also a substantial amount of improvement that has resulted from the feedback we have received from some of the thousands of players who use this great product. The result is revolutionary Strippers™ become an extension of your body and help you gain a performance advantage. 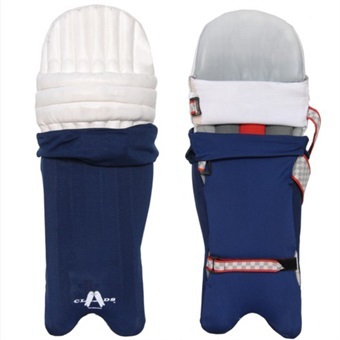 THE BEST LOWER BODY PROTECTION FOR JUNIOR CRICKETERS THAT MONEY CAN BUY! Specifications as per the P1 and P2 models, but for ball speeds up to 110Kph.